A retail service business has two pathways for revenues: new clients and repeat visits. Yes new clients are important, as there are no repeat visits without first visits. However, research shows that the return on investment (ROI) for repeat visitors is up to 7x times more than it is for new clients. This is true for both large enterprises as well as small scale businesses. 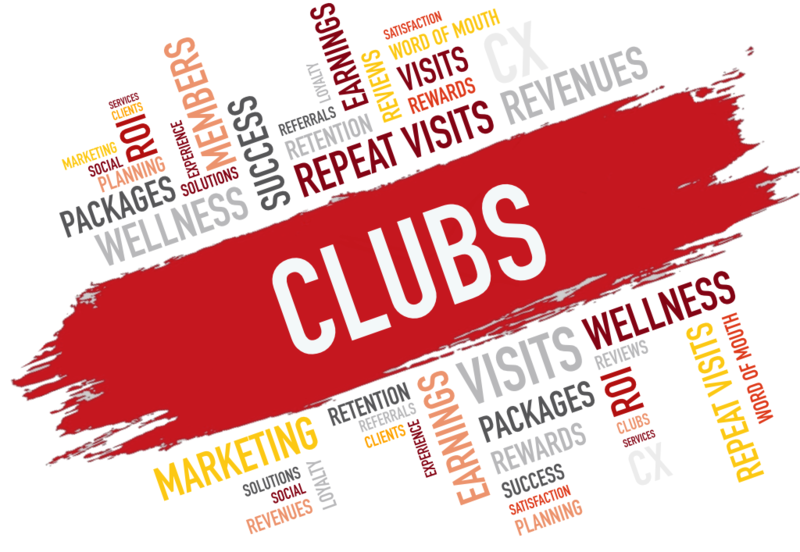 There are a number of customer retention programs that can be set up to turn new clients into repeat visit clients including; memberships, packages, and reward & customer loyalty programs. All of these programs can be divided into two types: prepaid and earned. Prepaid retention strategies for customers include membership programs as well as packages. Both of these are highly effective at bringing clients back, if they are willing to pay up front for the services. Membership programs usually give clients deep discounted services in return for a scheduled recurring fee; often monthly. These programs are excellent for clients that are certain they will be returning on a regular basis, but they do have drawbacks. Unless a business only allows access to services with a membership, just a small percentage of clients will choose to be locked into a monthly fee. Another downside is, if a client is unable to use the services, the membership fee can quickly wipe out all the discount savings and the client may cancel their membership. It is important to know that, if a client is upset, cancelling their membership is severing a relationship and it is often hard to repair. 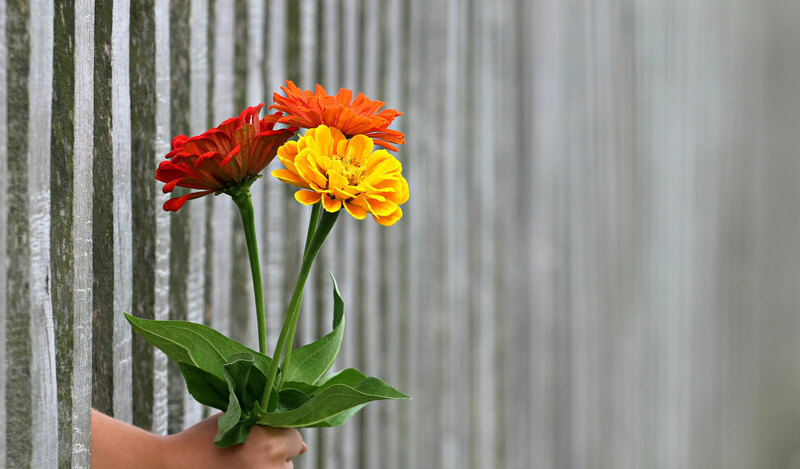 The client that liked your services enough to become a member, will often not return for a long time because of the negative emotional experience. Packages offer a discount for multiple services purchased in advance. Customers do buy packages more than memberships to avoid the recurring fee, but those willing to purchase them are still a minority of the businesses total clients. What client retention programs do you have in place for them? Retention programs that are not prepaid are earned, and are usually considered loyalty or rewards program. The difference between loyalty and rewards programs used to be that loyalty programs offered points for purchases, whereas rewards were often card based. However, this line is blurring in the age of technology. Those terms will be used interchangeably here. 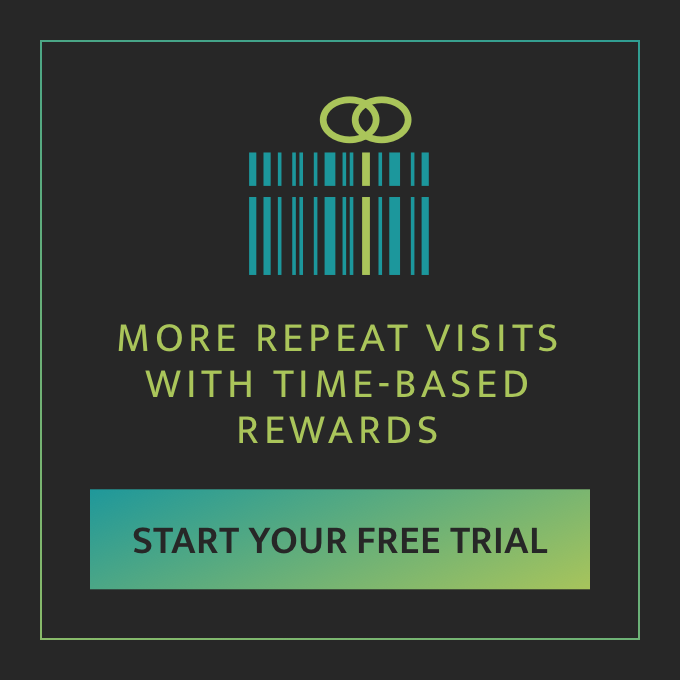 Loyalty reward programs create incentives to increase repeat visits by offering some form of reward for visits, purchases, or other activities that benefit the business. Businesses would prefer the client prepay their services, but customers often like rewards better and they make for a better customer experience. Rewards programs are different than prepaid programs in more ways than just payment. They incentivize customer actions in ways prepaid retention programs can’t. Since a prepaid service is, well… prepaid, a business can’t incentivize social media sharing, referrals, or other actions that promote the business. A membership program can include membership rewards, which is something of a hybrid, but it still requires a client pay in advance. Reward programs tend to create a better user experience than prepaid retention programs. With prepaid programs the discount is merely applied at the purchase of the package, or is the new discounted rate for memberships. The client then uses the services with no further perks than what is included. 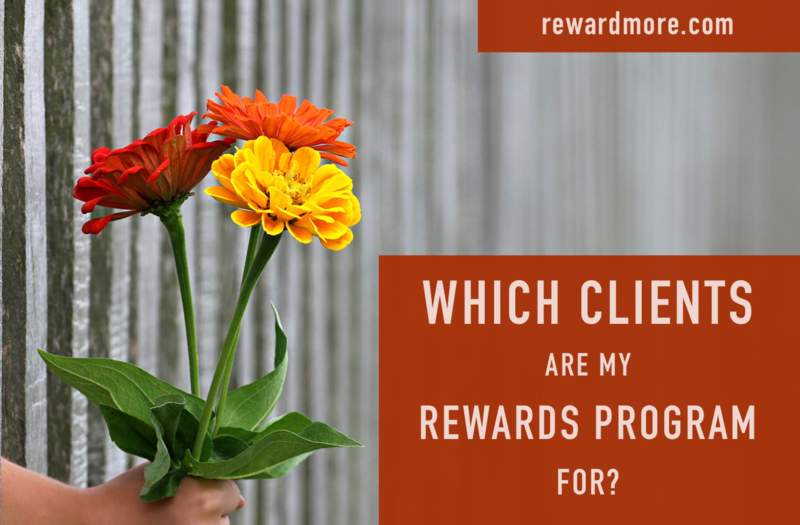 When setting up a rewards program properly, a business can create very happy clients as they receive their earned rewards, which makes them feel good. They were rewarded for a job well done which produces dopamine and all the other physio-emotional responses that go along with positive rewards. Who Are My Rewards Program For? With many different customer retention strategies for bringing clients back, the programs can be easily divided into two groups; prepaid and earned. Only a minority of clients are willing to prepay their services, so reward programs will be for the majority of your clients, namely the ones that don’t want to prepay. It is important to have retention programs to cover both groups. Having packages and memberships for your clients who want to prepay, complemented with reward programs for those who don’t, will create a full coverage of retention programs for all your clients and will increase your repeat visits and revenues.